Yes, green seems to be picking up in the menswear and fashion scene quite a lot for the spring and summer seasons. I've been thinking about getting a green cotton suit since last year's spring, but still haven't found the one for me. What I did find however, was a pair of olive Incotex chinos. 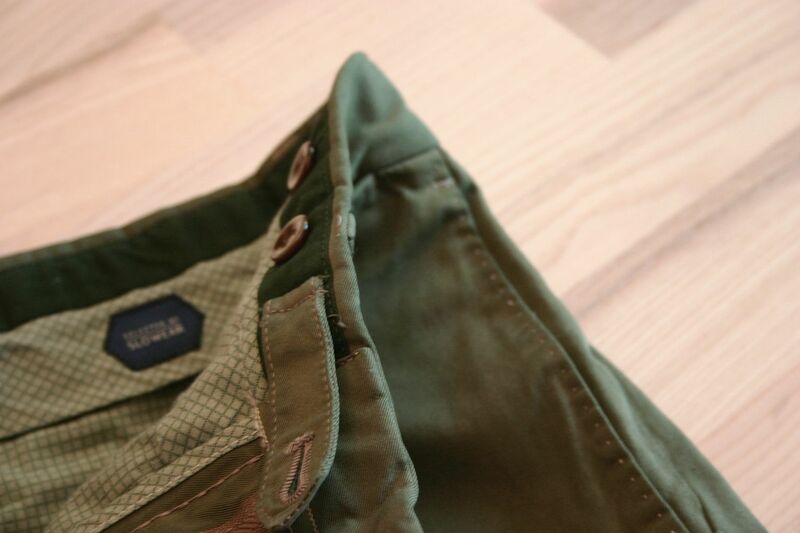 Now, when I say olive, I mean so faded olive that after washing them a few times I could hardly tell them apart from some of my khaki chinos. An action was needed. 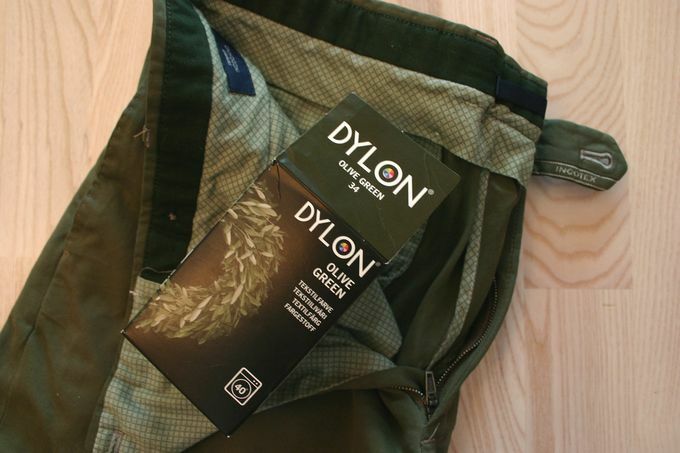 So, I took a gamble and bought a package of olive green fabric dye and thought I'd see if I could turn the way too faded "olive" Incotex trousers into some sort of stronger green that would be great for the upcoming summer. I used only about 1/3 of the amount recommended, hoping for a more green but not too green result. And, after my washing machine had run through the program, I was pleasantly surprised. The color was perhaps 5% darker than I had hoped for, but a massive improvement. 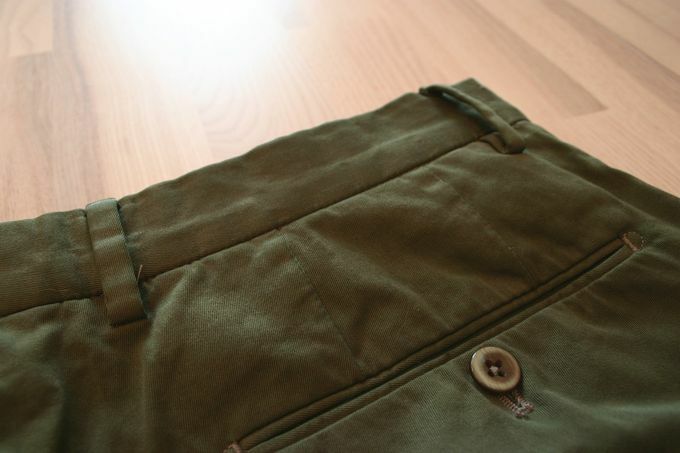 In fact, my boring and dreary trousers had just been turned into a chic and very versatile pair of properly olive green summer chinos. And the cost? About 8 Euros. Now, this kind of color will be red hot this summer, and straight away I can think of two different outfits where they would simply rule the world. First, with brown suede tassel loafers and a belt, a light blue chambray shirt and a navy unstructured cotton jacket. Second, sand suede plaintoe derbies, khaki braided belt, washed white shirt and an unstructured washed khaki jacket. How about that?